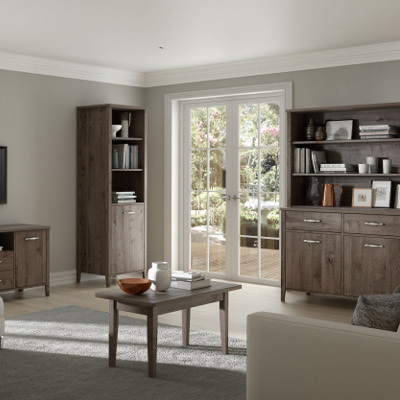 The classic modern Dempster range is a practical design style. The ranage includes the versatile Cub.. 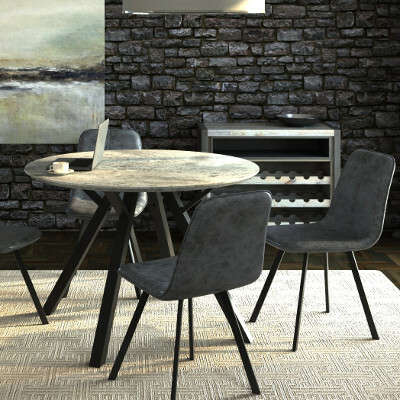 The Dibden is a compact contemporary collection of tables featuring wood effect style tops and steel.. 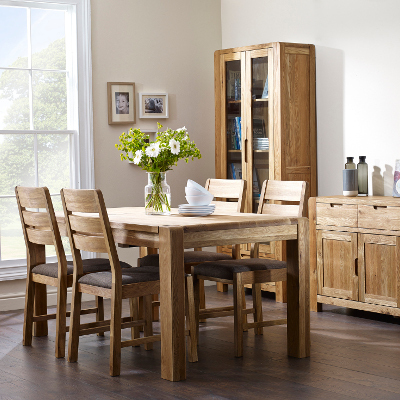 Practical yet stylish, the Exbury Living Range is a collection of furniture designed for l.. 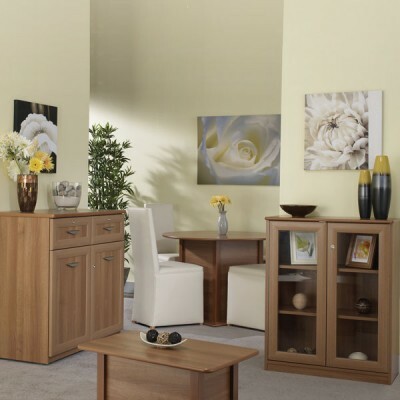 The Hyde Living range offers you great versatility, with the wide variety of different c.. 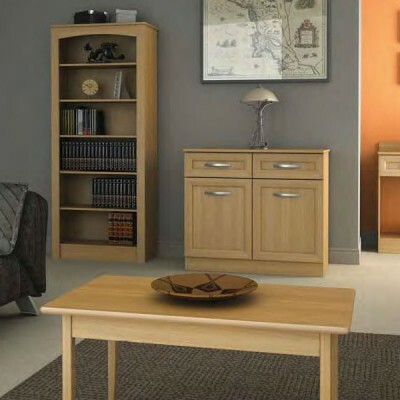 The simplistic Ibsley Rangeof furniture is available in 3 Oak finishes. 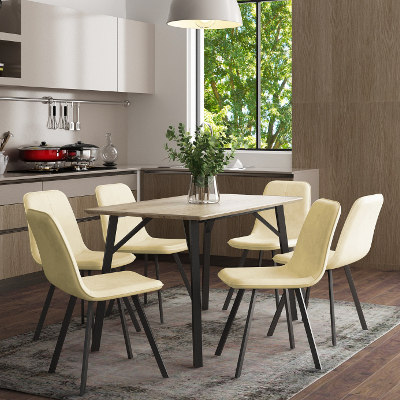 Key Features Include: Gl..
Modern take on a classic Oak furniture, the Shelbourne Living range offers a timeless and styli..
Swarraton is compact contemporay collection of tables featuring granite style tops and steel legs.&n.. The Well-Tuff® Living Range is designed to meet the demands of the most challenging behaviour wh..